Eirik Ildahl (b. 1957) has always written serials: cartoons, tv-serials, radio-serials and now two book-serials published on Dr. Spruce Books. Titles include: The Phantom, Donald Duck, James Bond, Hotel Cæsar, Knut Gribb and many more! Eirik Ildahl is currently developing multiple tv-serials for a Norwegian audience and a new extraordinary book-serial for Dr. Spruce Books. 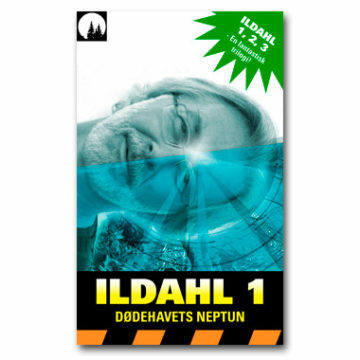 Eirik Ildahl´s books will be available in english soon!